Recent studies on MDMA have shown promising results for the future of brain health. Scientists published their findings in a letter in Nature on April 3rd. Accordingly, through the use of MDMA, the reward-learning critical period in the brain is restored. This means the brain is put into a state which allows it to be more responsive to social adaptation. Thus, therapies for depression and other social impairments are possible. The study was able to prove a couple of things that help the argument for medicinal MDMA. First, it proves that there’s a period of adolescence where the brain learns more efficiently. Furthermore, this period of time is critical to the brain developing properly. Secondly, the study shows that the brain can be restored to this state through the use of MDMA. This would allow therapy to be effective in repairing damage from brain diseases. 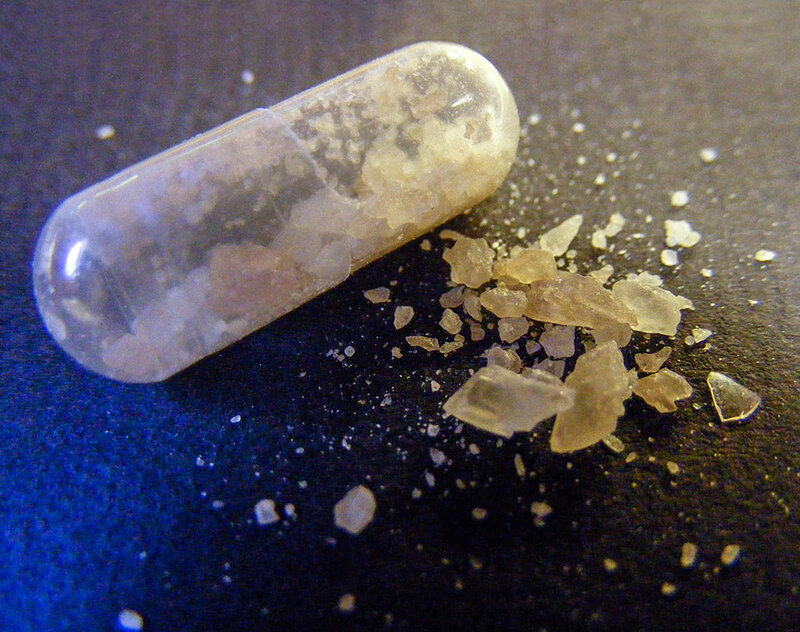 MDMA is already known to help with social disorders like PTSD and Autism. Consequently, more studies are popping up looking to uncover the secrets of the notorious party drug. Along with that, doctors are beginning to speak out against the stigmas surrounding the drug as well. The findings in this study seem to bolster these arguments. The drug is getting more attention from scientists, as a result. For many, the results of these MDMA studies come as no surprise. Venture out into any festival or rave and talk to the ravers. Surely, they’ll tout the benefits of popping molly. Generally, opinions are that the drug helps to foster an atmosphere of love and togetherness. Clearly, this speaks to the drugs ability to release people from their social inhibitions. While this may not be the best idea in some dark warehouse with a bunch of strangers, think of the possibilities. In a controlled setting with a professional controlling dosage and purity, real breakthroughs could be made. Similar results are already coming out of studies with LSD (acid). MDMA is seemingly on the verge of becoming the next miracle drug. It seems to be riding the coattails of medical marijuana and CBD. The fact that more studies get green-lit based off of positive results is a great benefit by itself. If these findings get the attention they deserve, MDMA and other mind-altering drugs may be on the fast-track to becoming useful medicines. Maybe, those ravers were on to something all along. Only time will tell.